This excellent stand up show right on your doorstep is the perfect night out for people who like laughing. 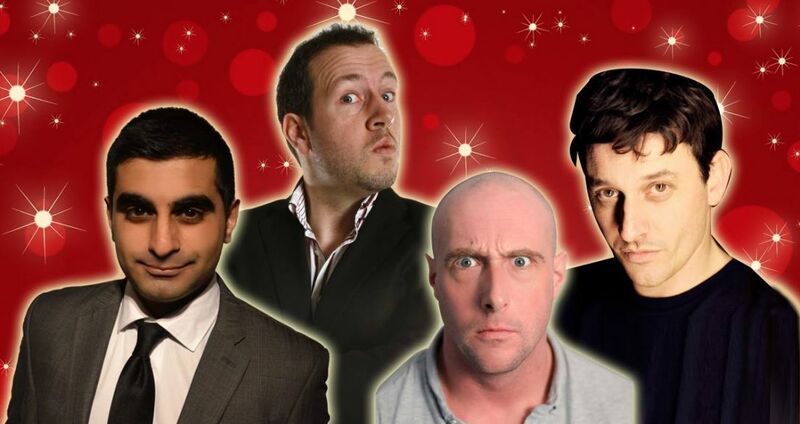 Forget boring Saturday night telly and see stand-up at its best: live. Concessions for OAP, Students, Disabled, IBA. Wheelchair users asked to call 01423 502116 to book.